At the beginning of 2017, we launched our three year strategy focused on delivering impact in the areas of Environment, Communities and People. Thanks to our great community of supporters and partners, we already have lots to be proud of. 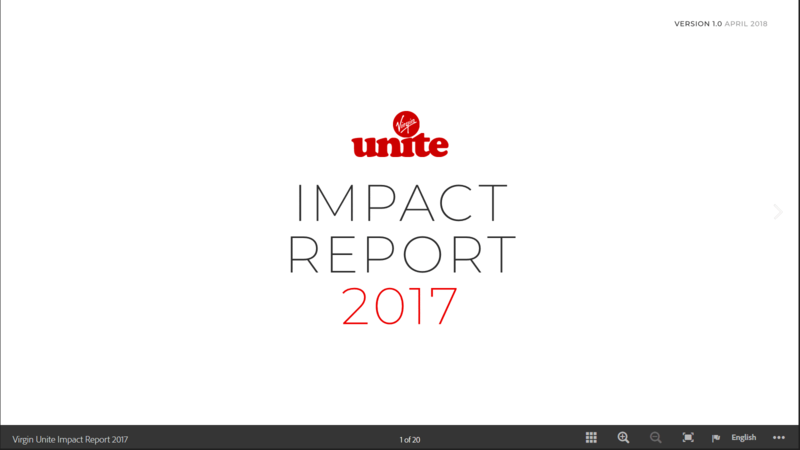 Click here to read our 2017 impact report.